Mei and Dion together made 11 turtles. Mei made 3 more turtles than Dion. 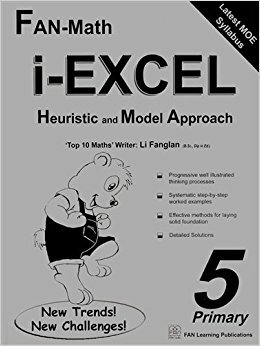 How many turtles did Mei make? Submit your solutions and we’ll post all interesting solutions. 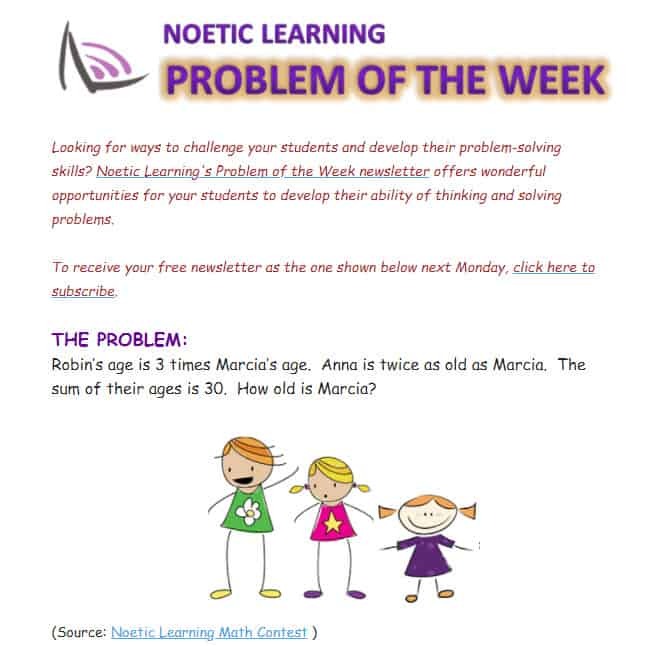 The last problem was taken from Noetic Learning’s problem of the week Sign up to receive their weekly problems. Robin’s age is 3 times Marcia’s age. Anna is twice as old as Marcia. The sum of their ages is 30. How old is Marcia? 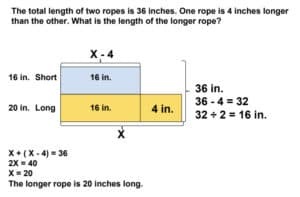 This problem was taken from Noetic Learning’s problem of the week and builds on the problem with the ropes from last month. Sign up to receive their weekly problems. The total length of two ropes is 36 in. One rope is 4 in. longer than the other. 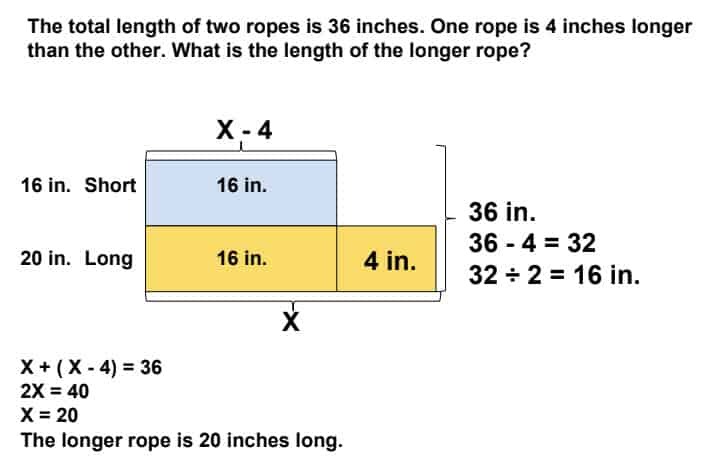 What is the length of the longer rope? Yes, this is that “new” math. 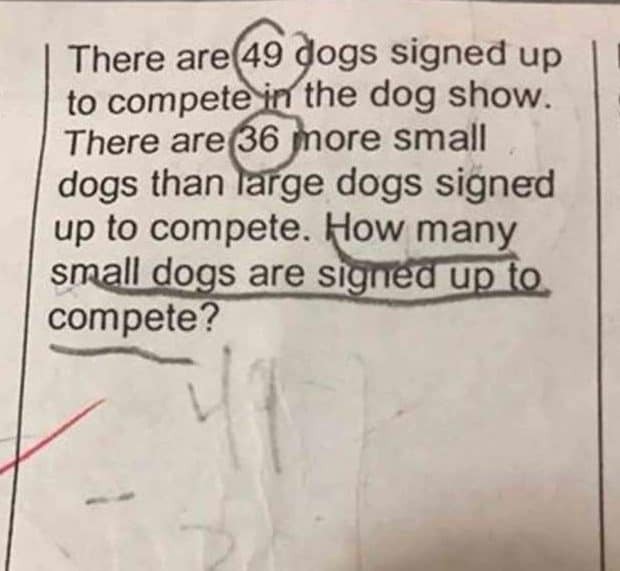 This is the math that second graders will need to succeed as adults. 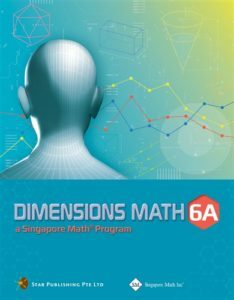 Gone are the days when correctly completing 20 addition or subtraction problems is enough. Problem-solving and logical thinking is what employers are looking for. So, yes, this is a challenging problem, but not a problem we should be avoiding in our schools simply because the internet says it’s too hard. I agree there is a flaw in this problem, but it’s not in the problem itself, it’s in the numbers that were chosen. 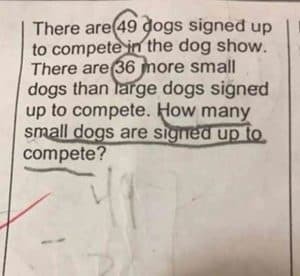 Fortunately, the numbers are the least important part of solving a word problem. That stands worthy of repeating. 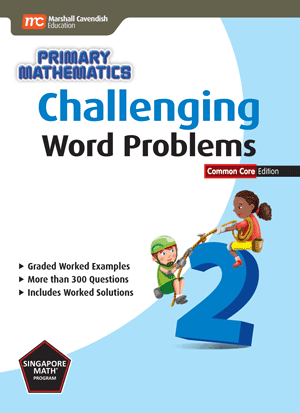 The numbers are the LEAST important part of solving a word problem. So, what is then? Visualization and comprehension! 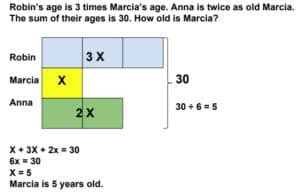 Students need to visualize the problem and then represent it with models or pictures. 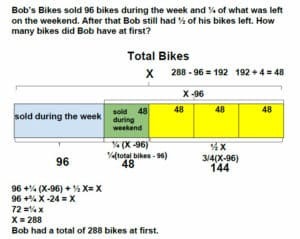 This is why teaching bar modeling is so very important in the early grades. 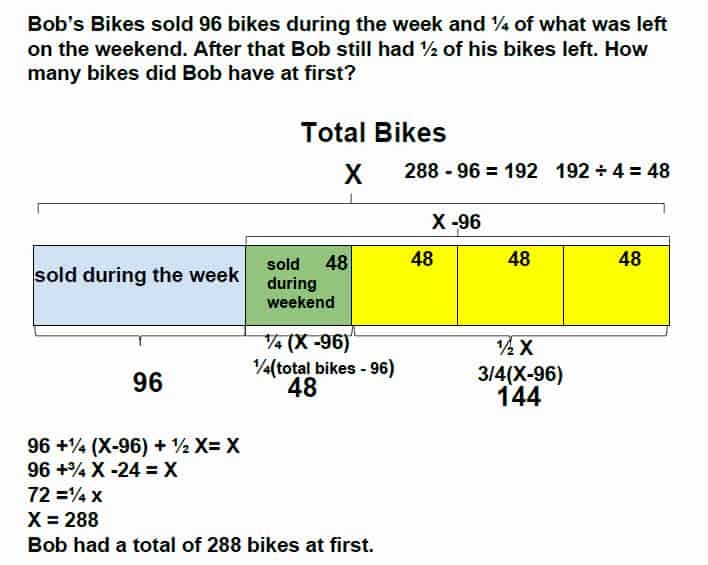 Here’s a video that shows how easy it is to solve this problem if you focus on visualization first. 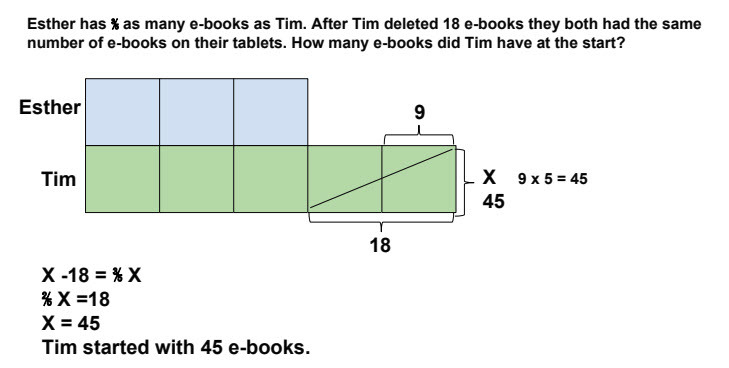 Any good teacher will follow up a lesson with practice, so here is your Word Problem Wednesday for February.